If you are in the "when?" 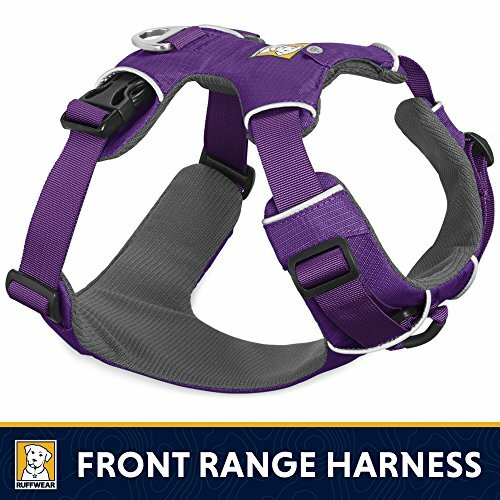 stage or have already lost your canine companion, this is for you. Considering when, getting through the process and moving on can be extremely difficult, I know. An hour session will give you the time to discuss any aspects of pre or post loss.